少年記 (shounenki) Disbanding | VKH Press – J-Rock & Visual Kei Coverage Worldwide! 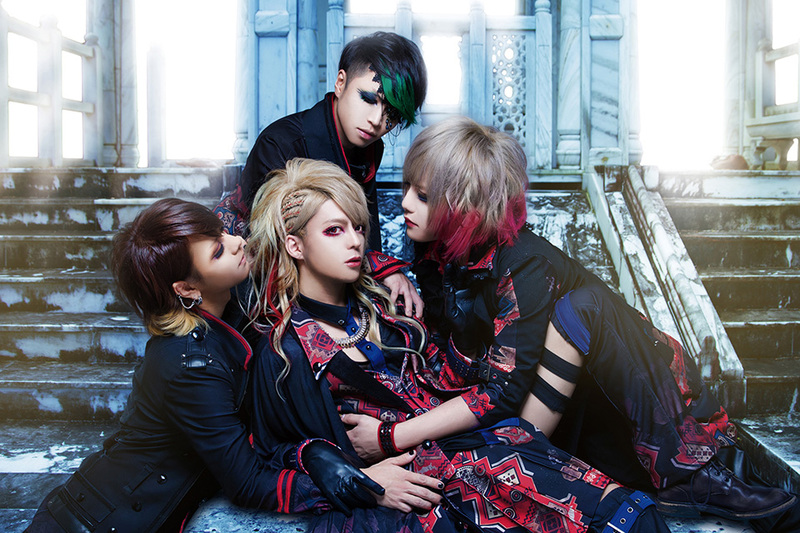 Unfortunately, the band has announced that they are going to disband very soon. Their last one-man live will be held on March 28th at Takadanobaba AREA. According to bassist Rei's comment they aren't dissolving due to musical differences, however, the actual reason hasn't been mentioned either. Moreover, Rei also stated that 少年記 (shounenki) will be his last band, so he is going to retire from musical activities after their last performance. They apologize to all of their fans and thank them for their support during those four and a half years of activity.